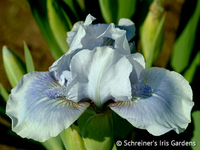 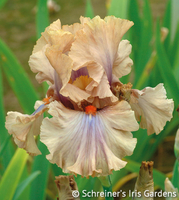 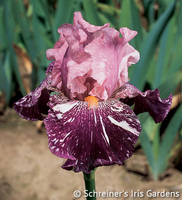 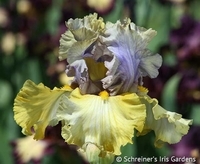 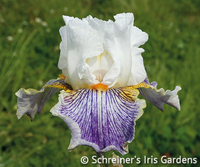 Some Iris possess a sweeter or more prominent scent than others. 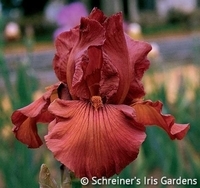 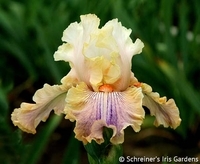 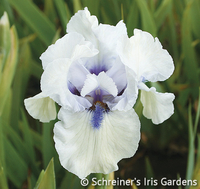 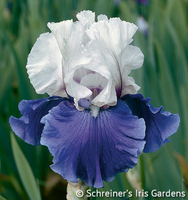 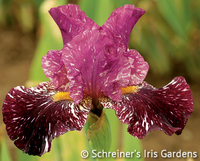 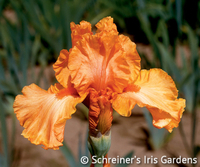 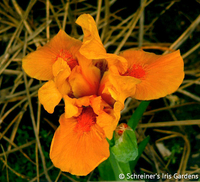 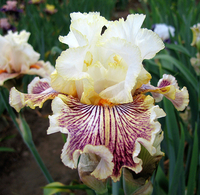 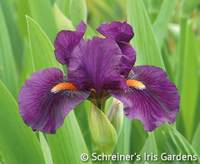 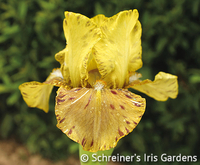 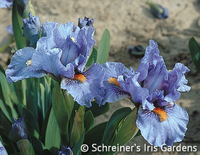 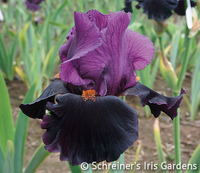 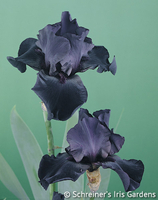 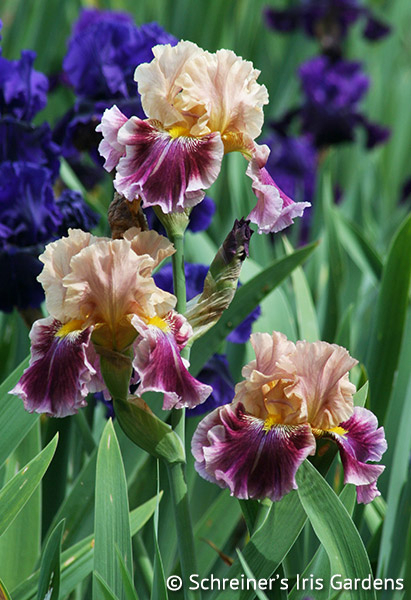 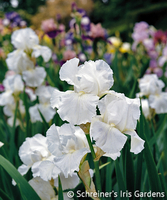 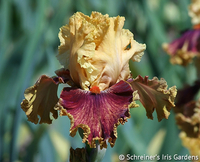 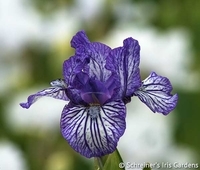 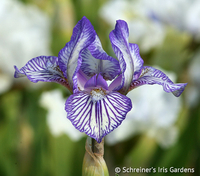 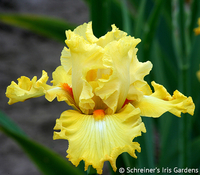 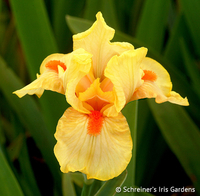 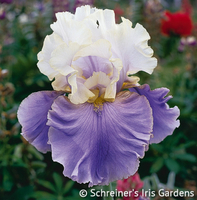 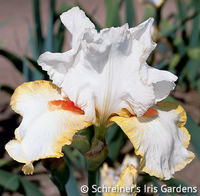 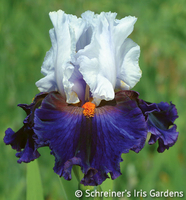 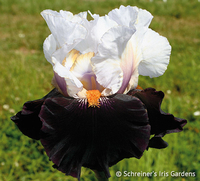 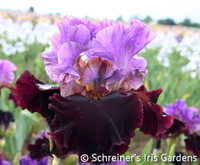 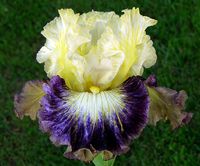 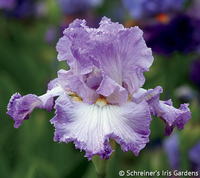 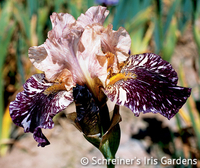 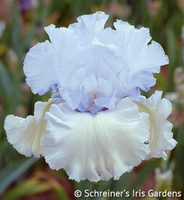 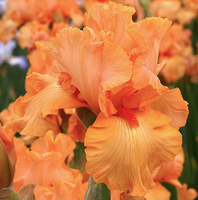 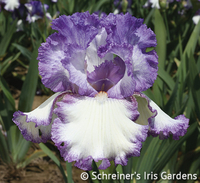 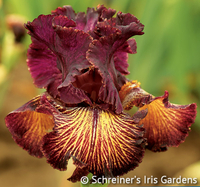 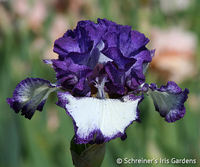 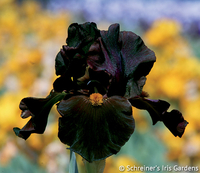 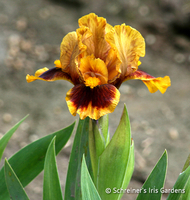 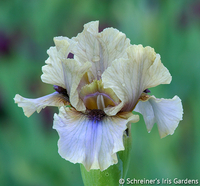 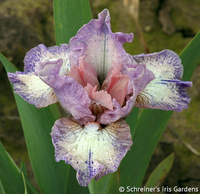 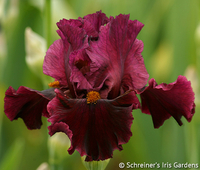 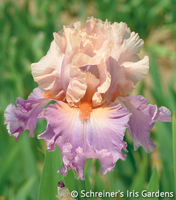 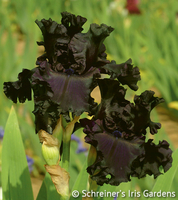 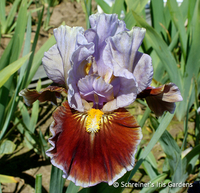 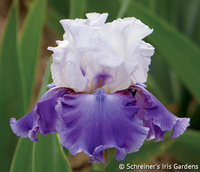 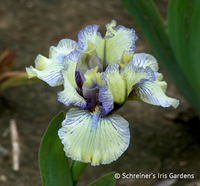 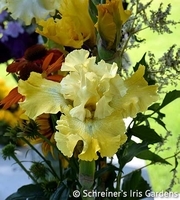 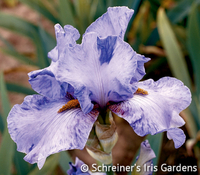 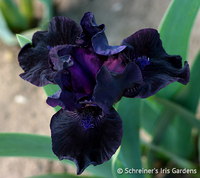 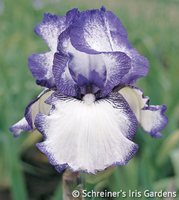 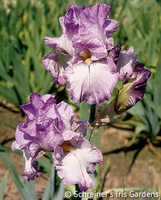 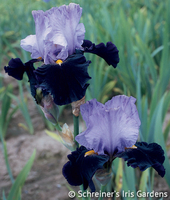 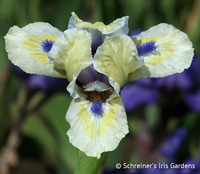 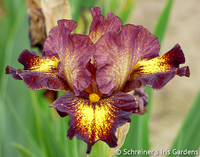 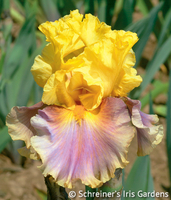 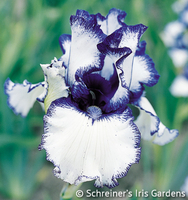 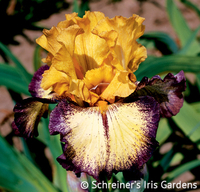 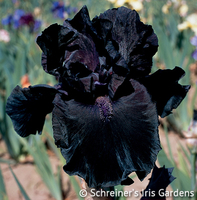 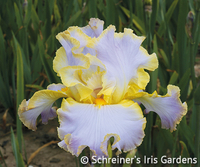 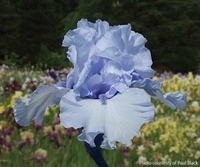 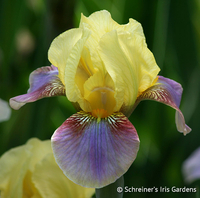 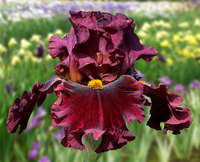 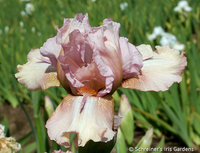 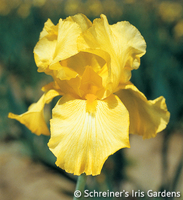 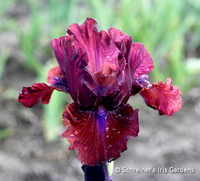 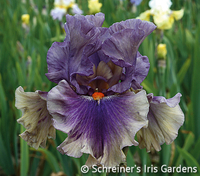 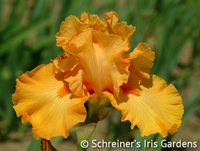 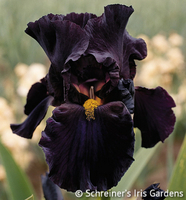 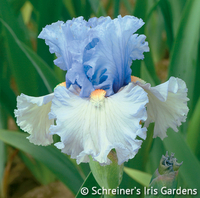 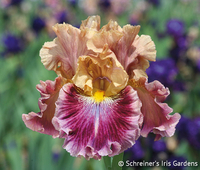 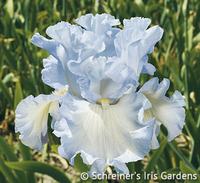 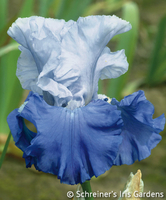 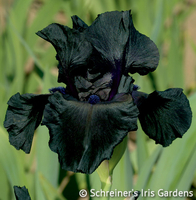 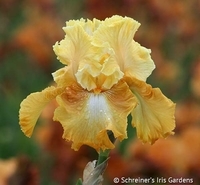 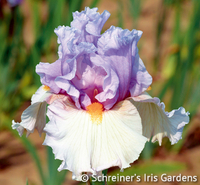 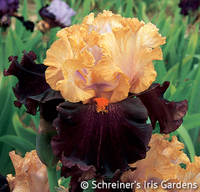 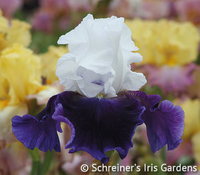 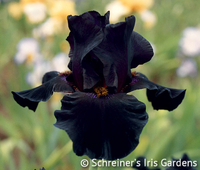 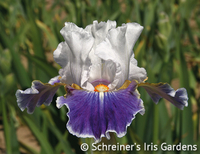 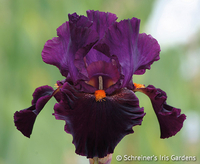 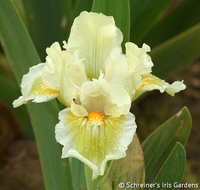 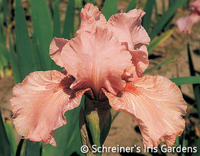 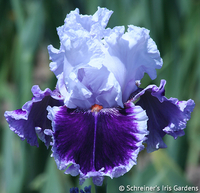 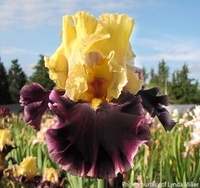 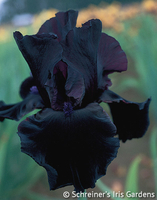 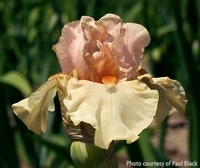 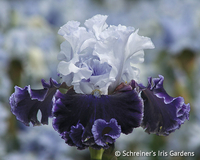 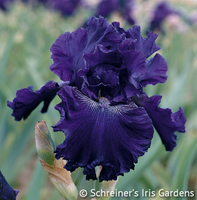 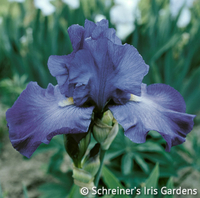 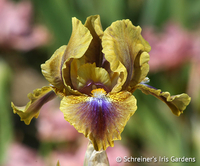 Here we have listed all the Iris we grow which have been rated with a noticeable fragrance. 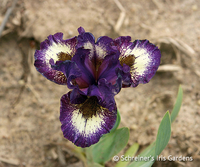 Some even have fun scents such as grape soda (like Pallida Variegata) or root beer (like Gingersnap)!